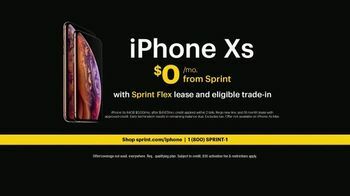 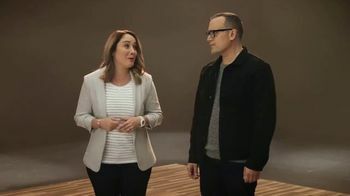 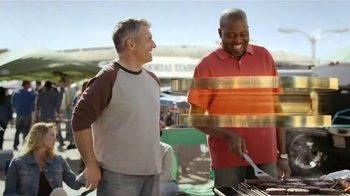 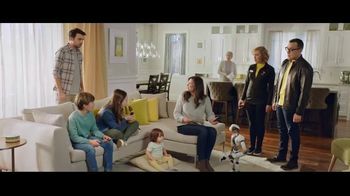 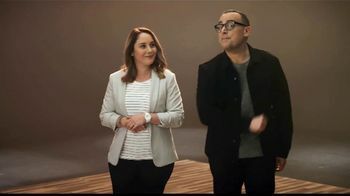 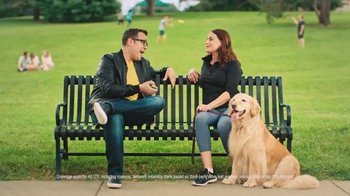 Sprint can't wait to share the start of iPhone season with its customers. 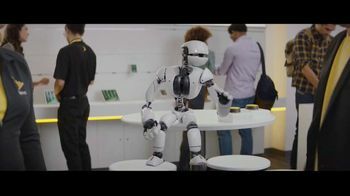 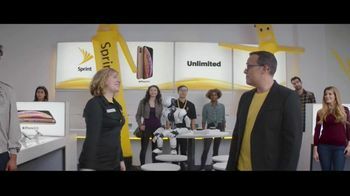 After telling a customer the specifications on the phone, a robot hits the party on button and a band emerges from the back playing music. 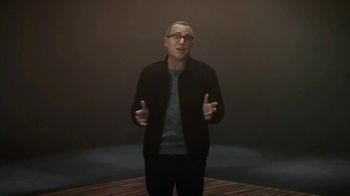 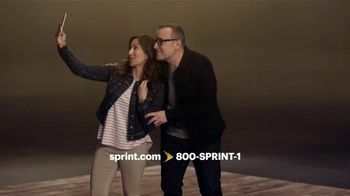 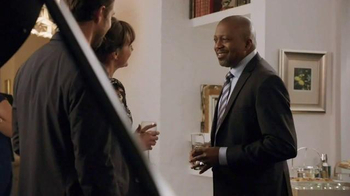 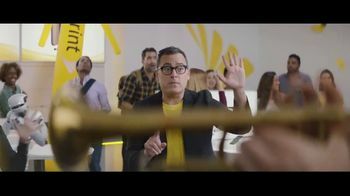 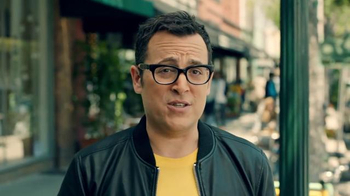 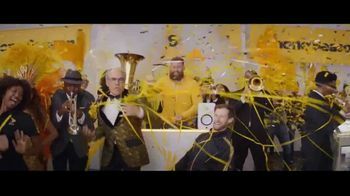 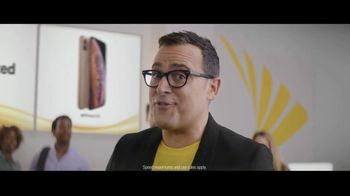 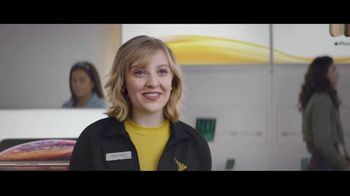 Paul hits the party off button to make sure everyone knows its on Sprint's network, which he says is built for unlimited and then turns the party back on. 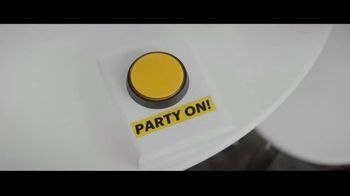 The party gets turned off for the final time by an employee who just wanted to push the button.